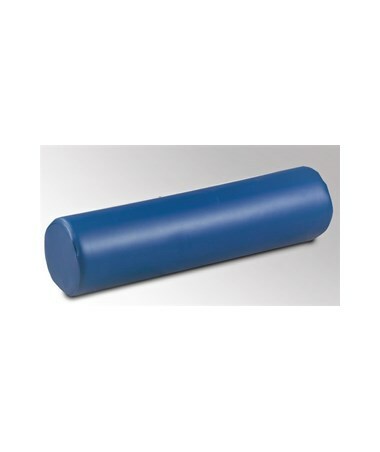 The Clinton Industries Bolster is designed to provide a comfortable position for patients during treatment. 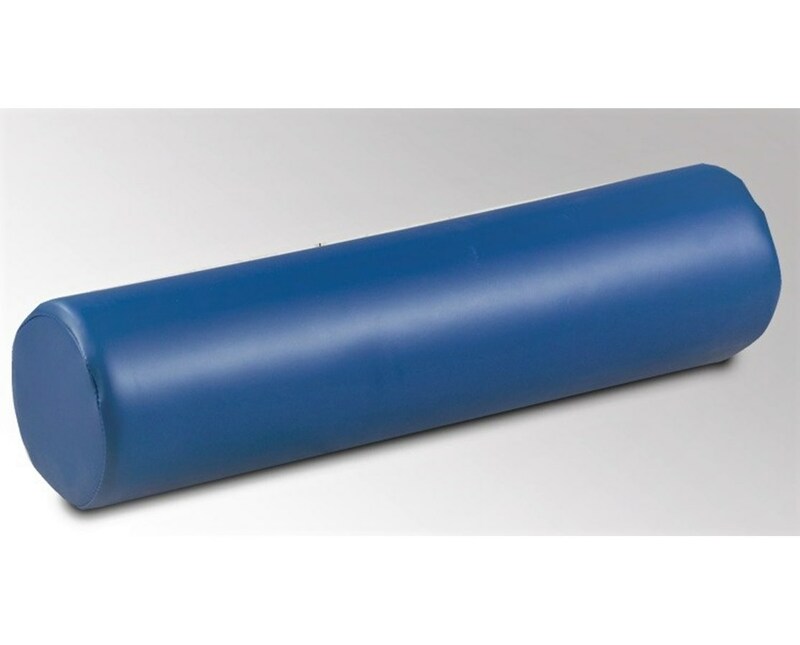 The high density urethane foam core is durable with the right amount of firmness. Vinyl cover is sewn and knit-backed. Surface is easy to clean. Ideal for physical therapists, chiropractors, massage therapists and athletic trainers.